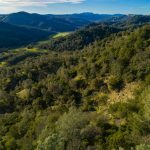 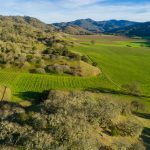 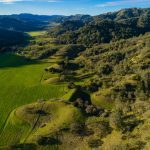 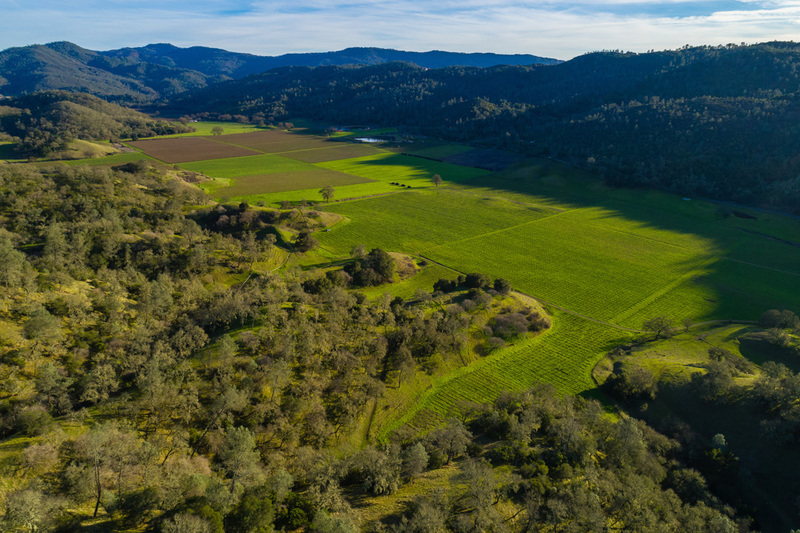 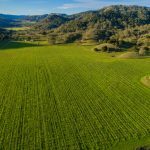 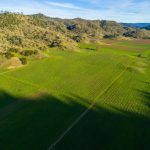 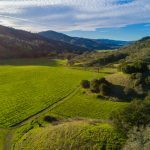 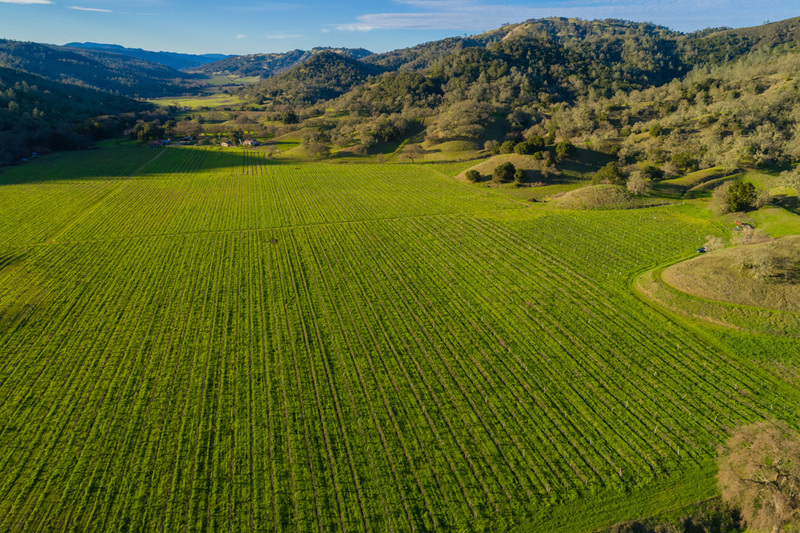 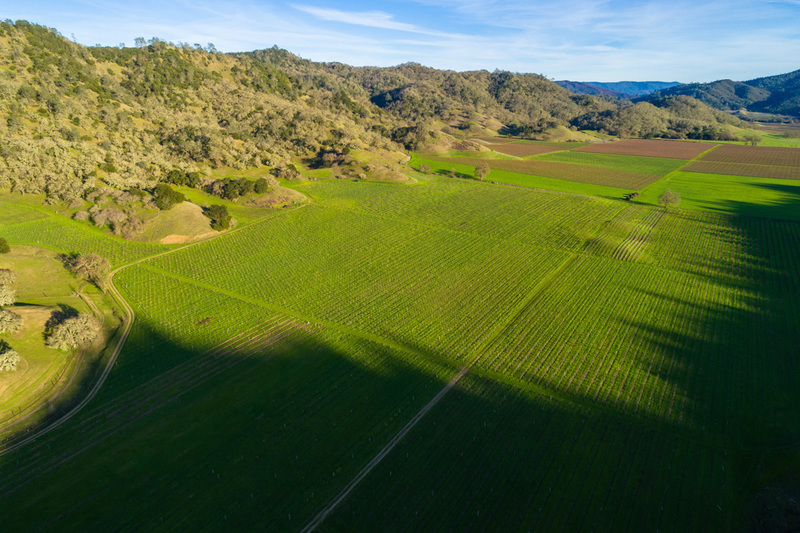 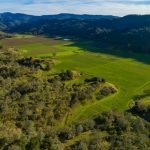 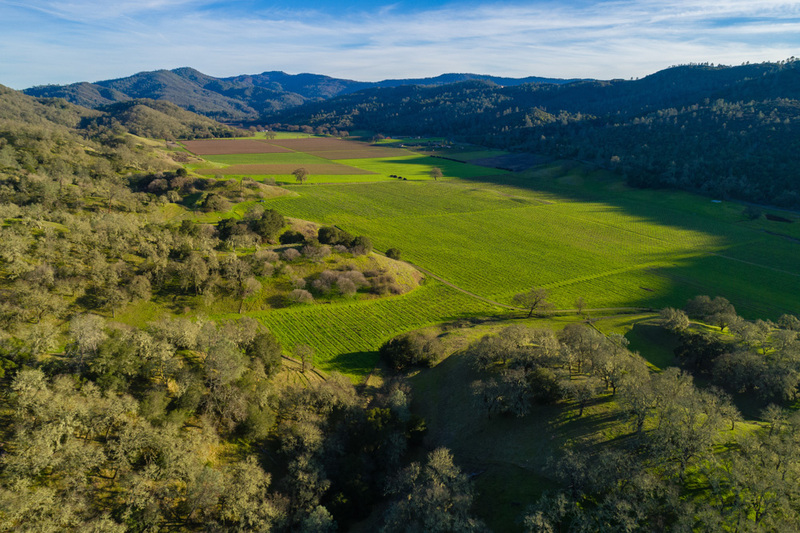 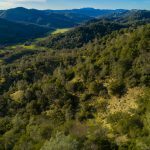 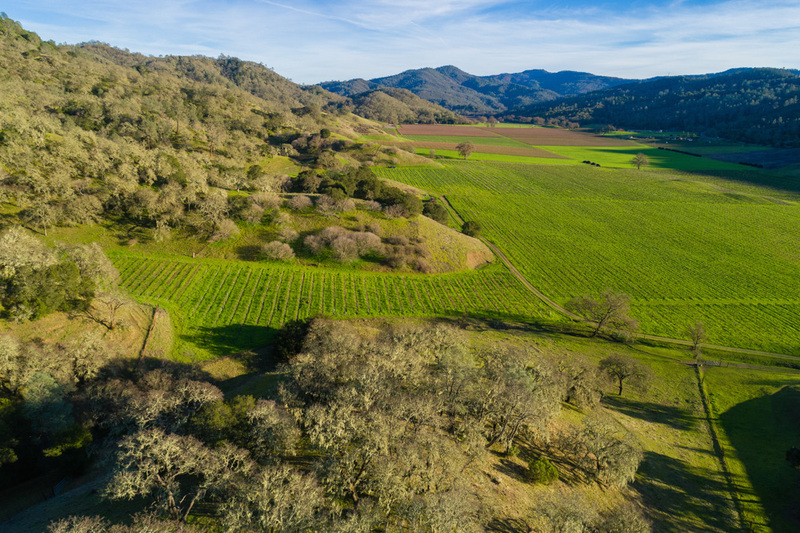 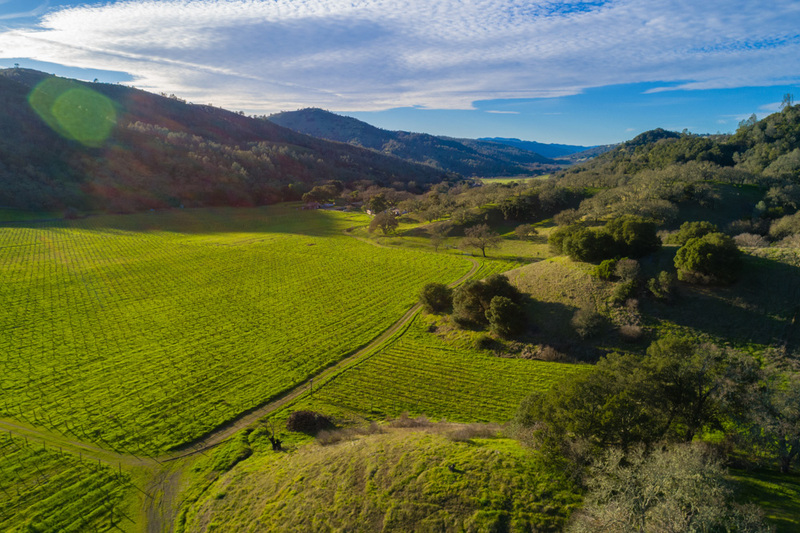 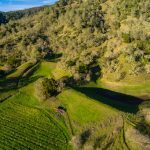 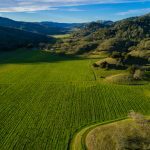 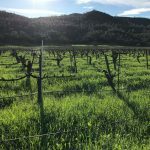 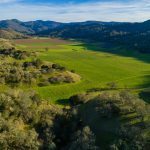 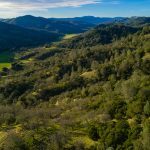 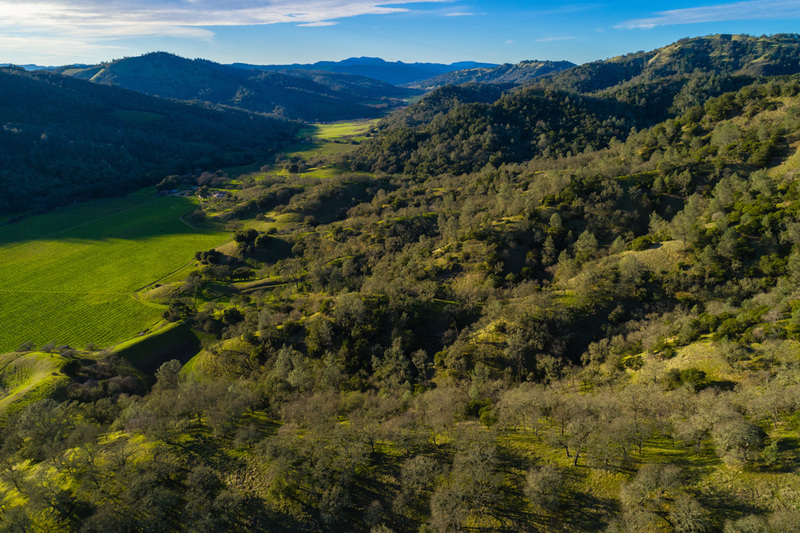 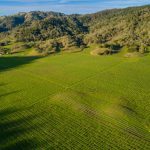 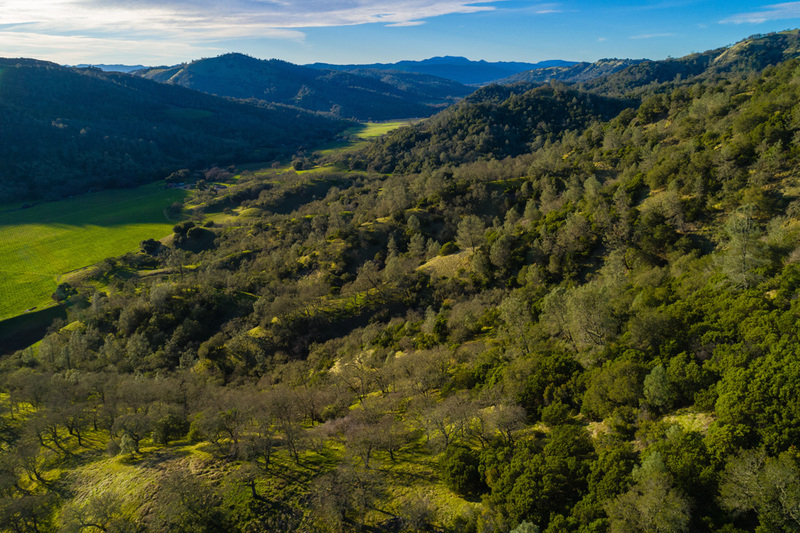 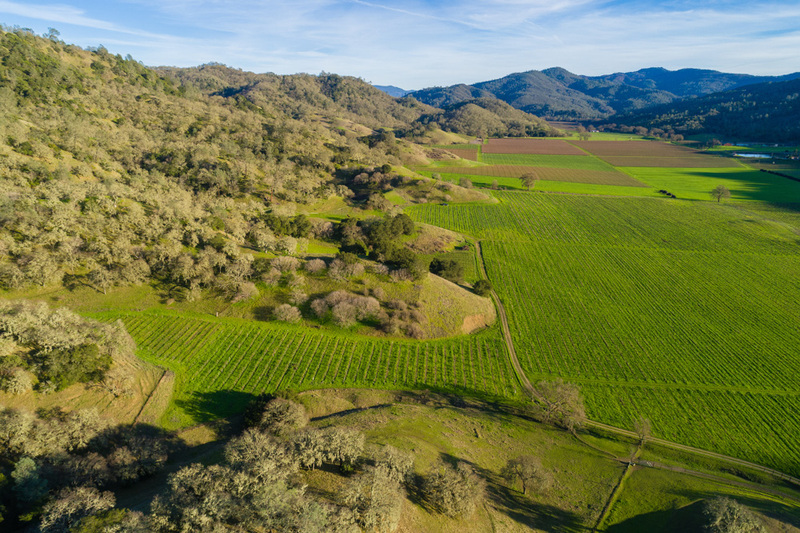 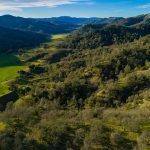 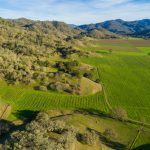 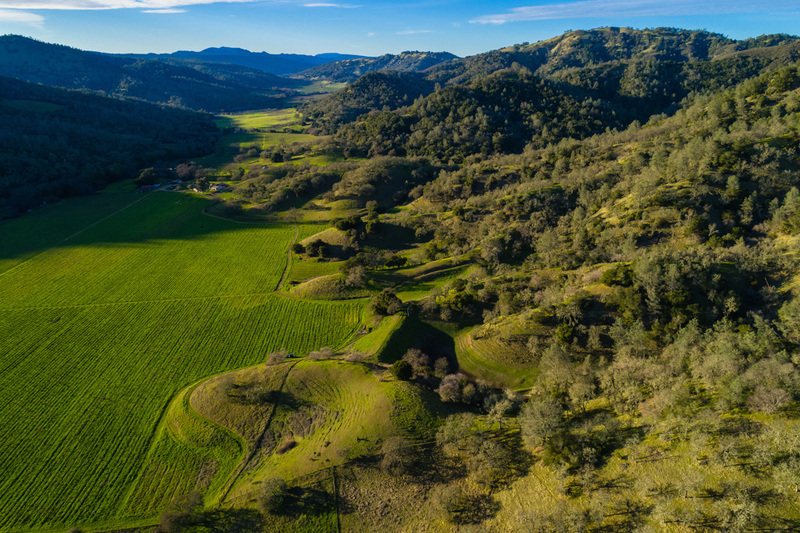 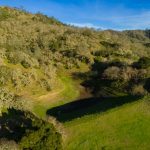 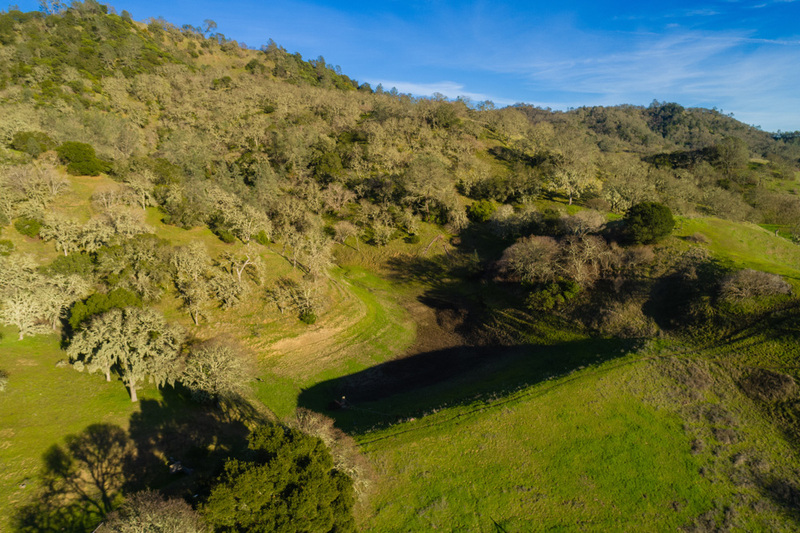 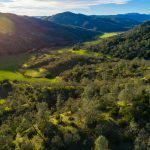 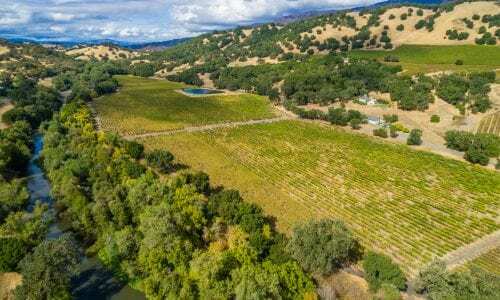 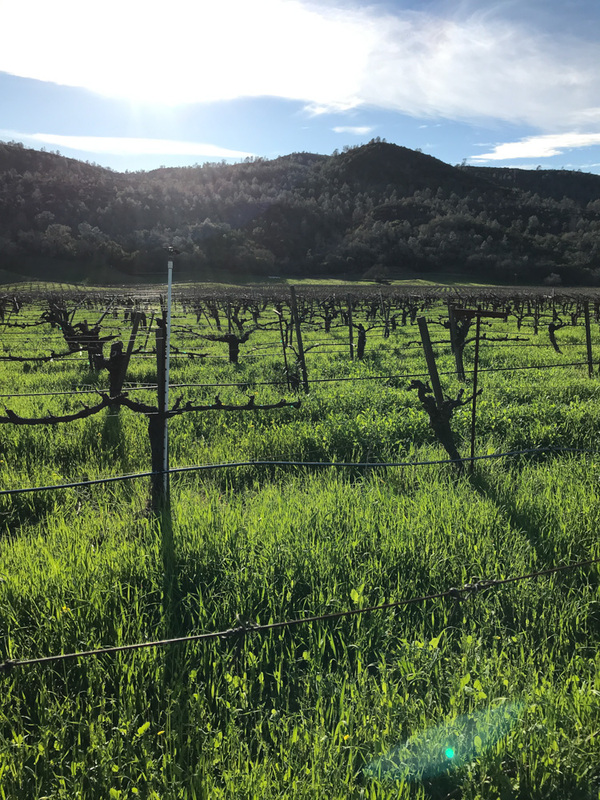 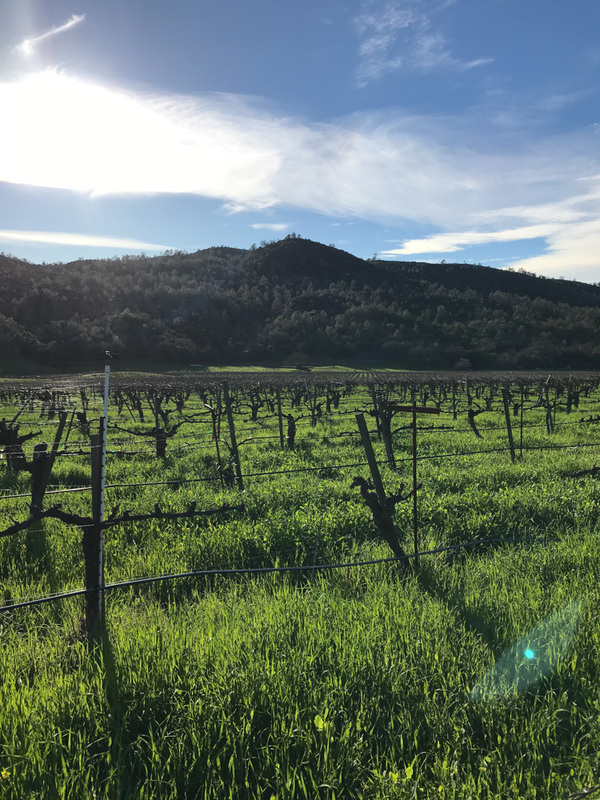 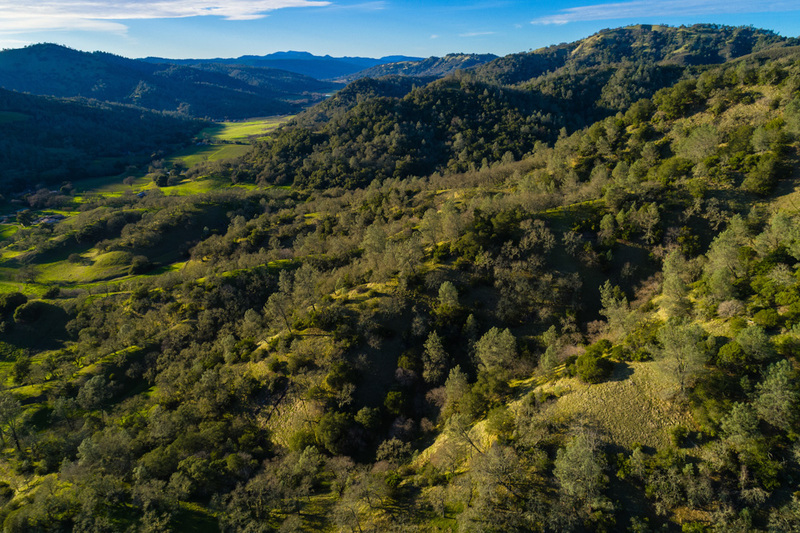 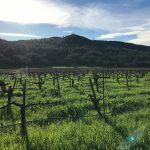 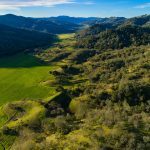 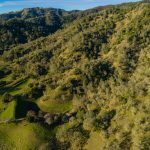 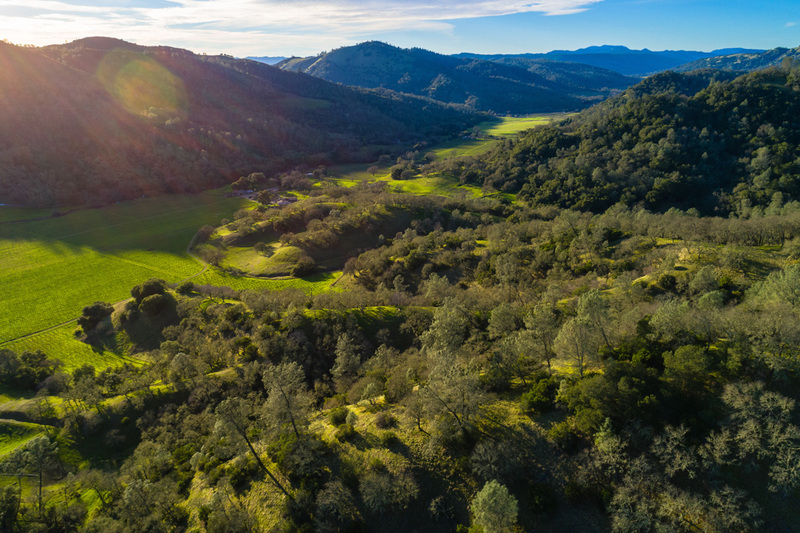 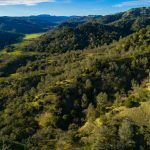 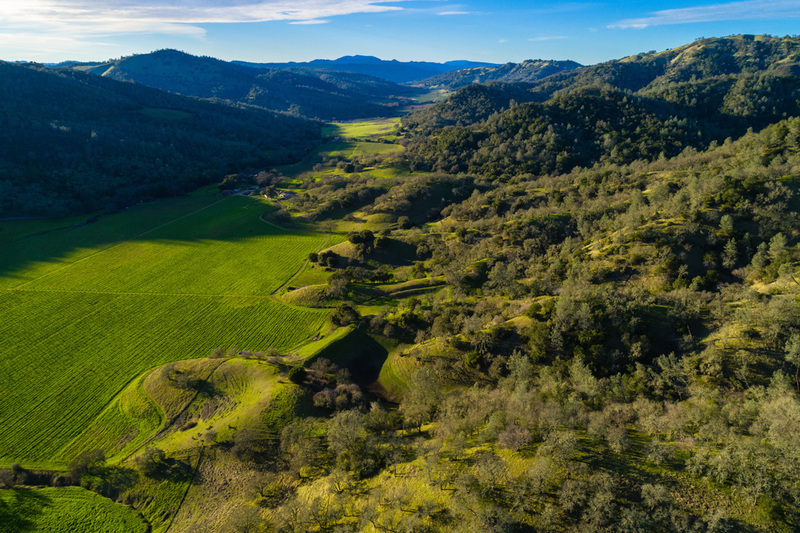 Located 25 minutes from downtown Saint Helena, this 372.9 +/- acre ranch in the Chiles Valley AVA offers commercial vineyard development opportunities with potential for producing 300+/- tons of Napa Cabernet Sauvignon on site. Proven area for Cab and productive ground at an attractive investment price per acre. 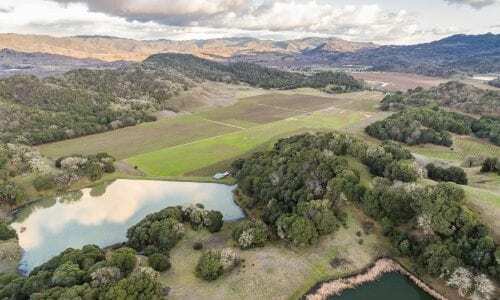 Water rights from the State of CA that go with the two on-site reservoirs. 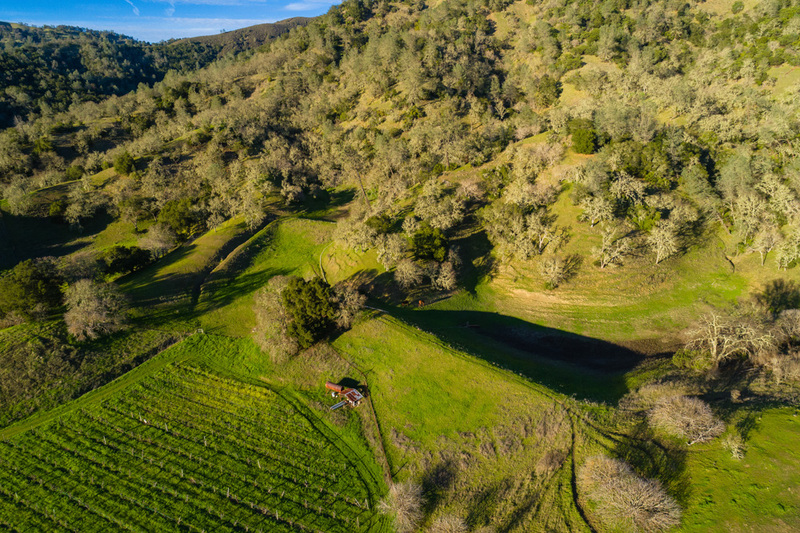 Drill a new well for irrigation supply from a potential well site. 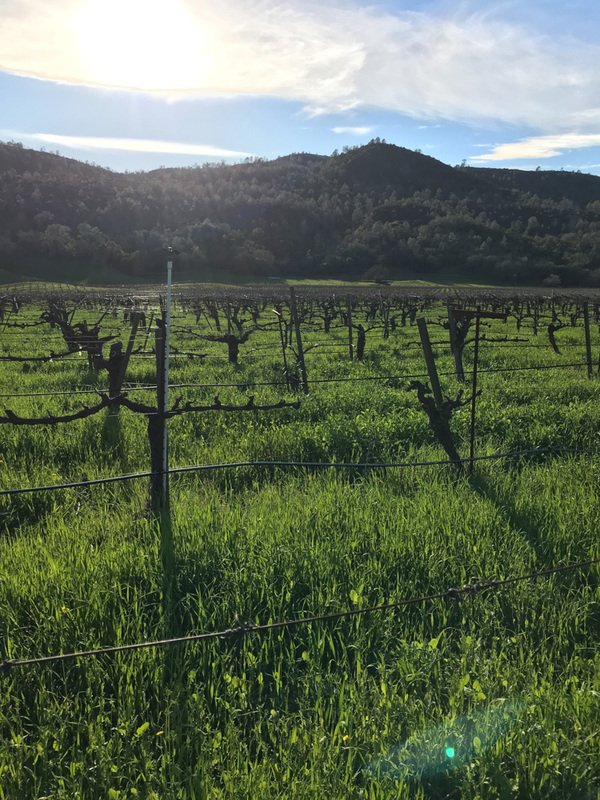 Vineyard development project has 47+ plantable acres, Napa County district average for Cabernet Sauvignon 2017 $7,400 per ton. 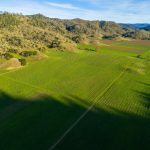 41 +/- acres is currently planted producing 2 tons per acre. 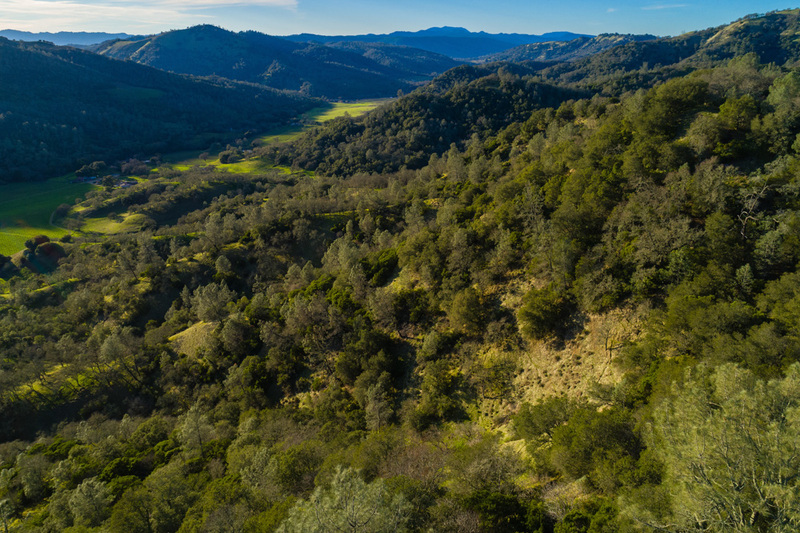 Additional recreational uses at 1,000 feet above the valley floor. 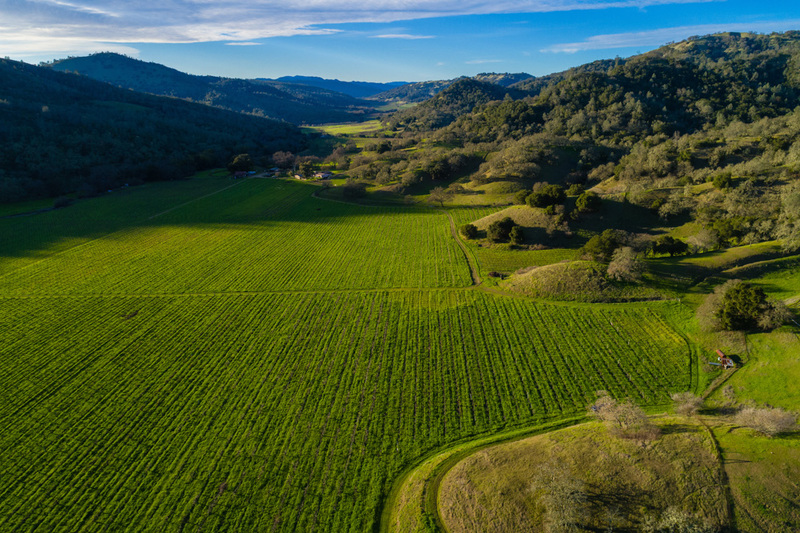 Vineyard development project has 47+plantable acres according to Paul Anamosa’s report. 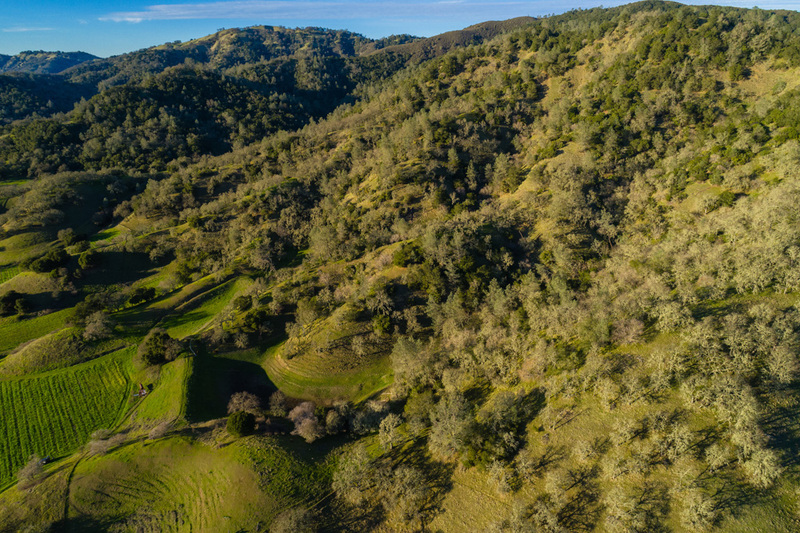 Potential homesite(s) with sweeping views of the valley below. 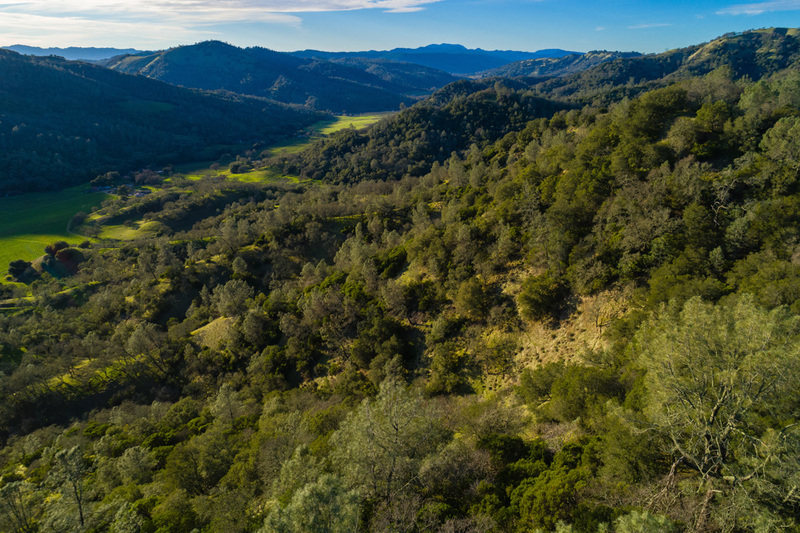 Wildlife for the recreation/sportsman include wild boar, blacktail deer, wild turkeys, quail and more. 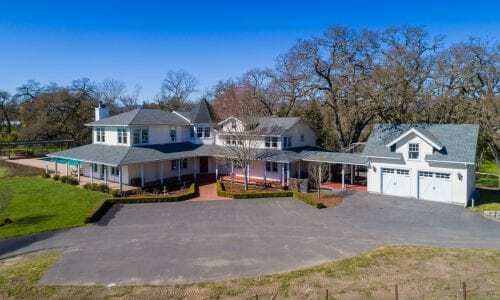 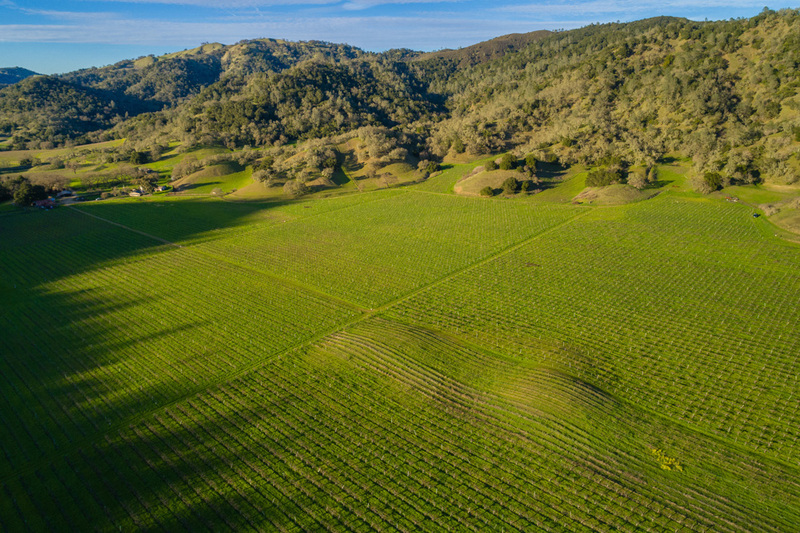 372.0 +/- total acres of premier vineyard development and recreational hill ground. 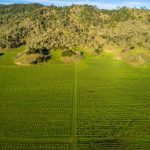 Vineyard Development project 47+ acres plantable. 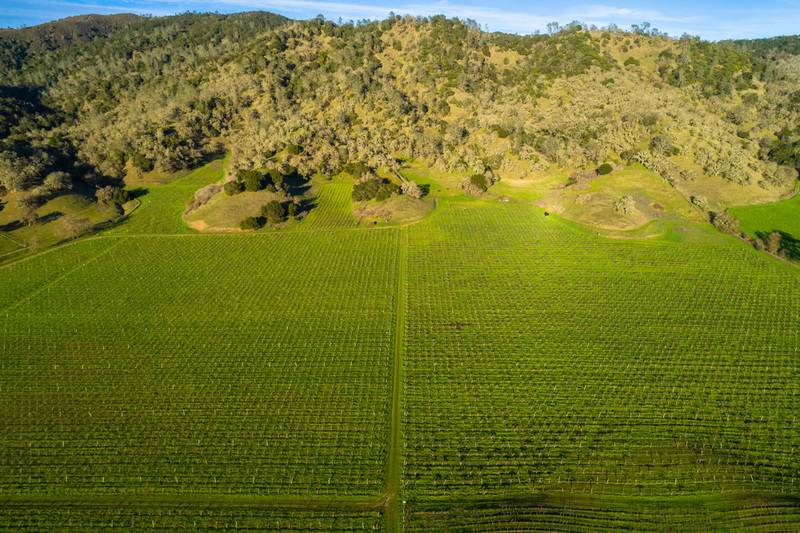 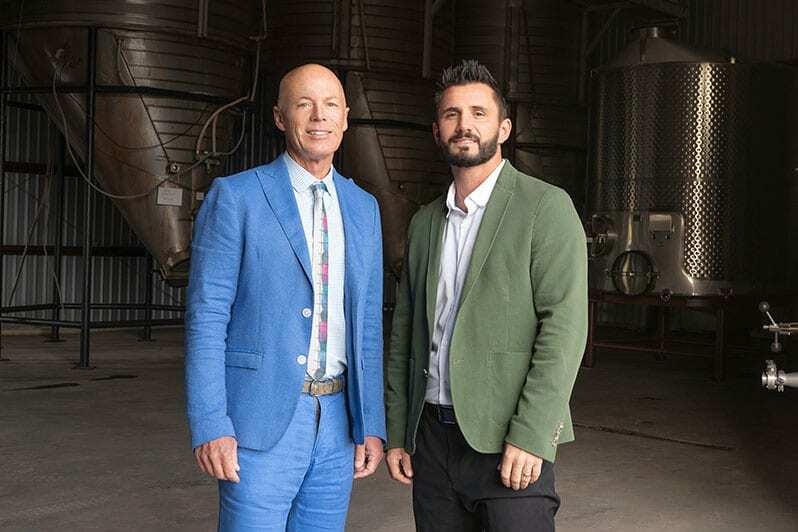 41 +/- are currently planted and in need of redevelopment to premium vineyard.